Wow! That is a beautiful pic! 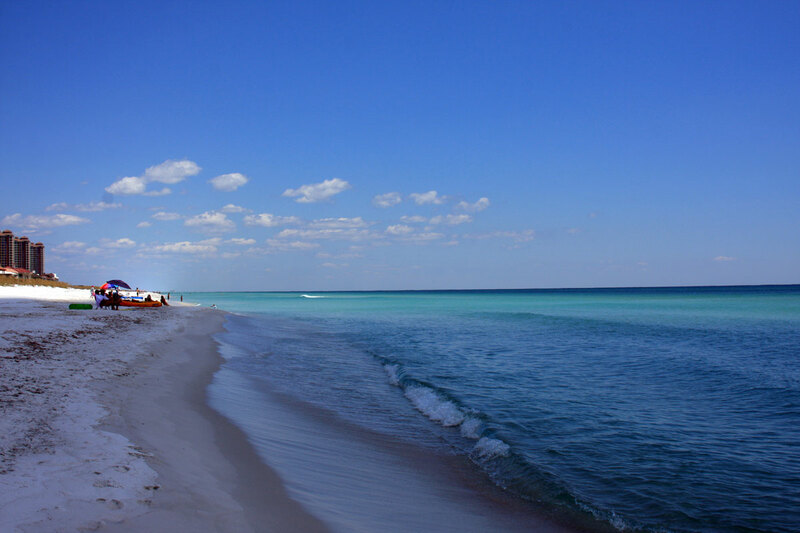 I am hoping to move to Pensacola next spring, and I can’t wait. Everything looks so wonderful. I just came back from my first trip to Pensacola Beach. It’s too cold now to get too far into the water, but I LOVED every minute of my trip! So beautiful. I was captivated by all that white sand and blue water.